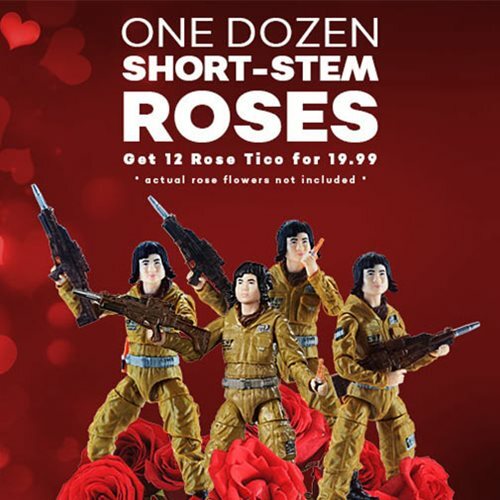 Give your sweetheart a dozen short-stem Roses for Valentine's Day - Rose Tico, that is! Each Rose comes with a blaster and exciting accessories! 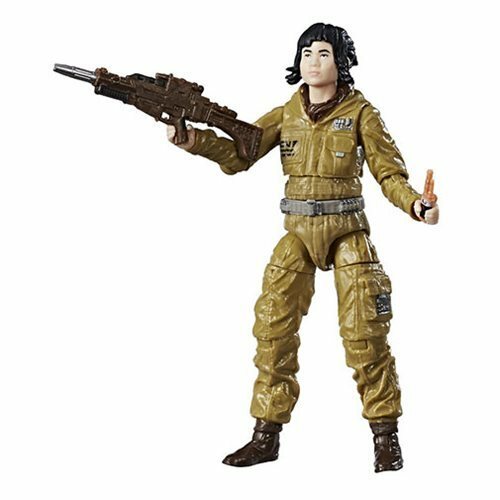 Add some short-stem Roses to your Valentine's Day with the Star Wars The Force Awakens The Black Series Resistance Tech Rose 3 3/4-Inch Action Figure!